Flower Power - Chank Fonts! A quirky retro - font drawn by New York City artist Pat Scanlon. Pat hand-lettered signs for her friend’s East Village shop, Flower Power Herbs & Roots. 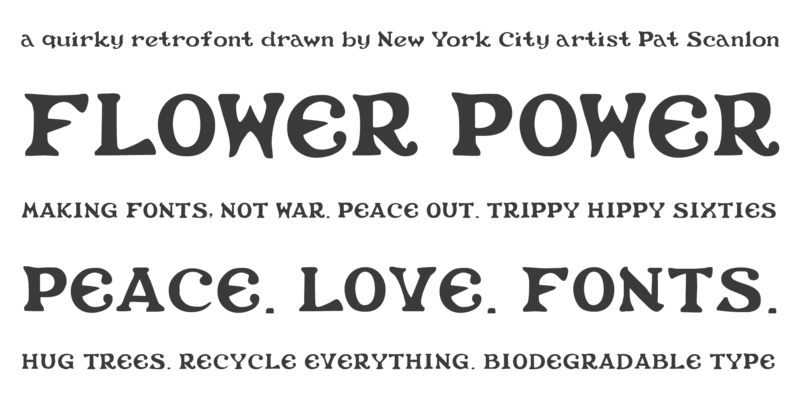 Flower Power’s organic nature has the trippy qualities of a hippy’s ’60s poster lettering. Make love, not war. 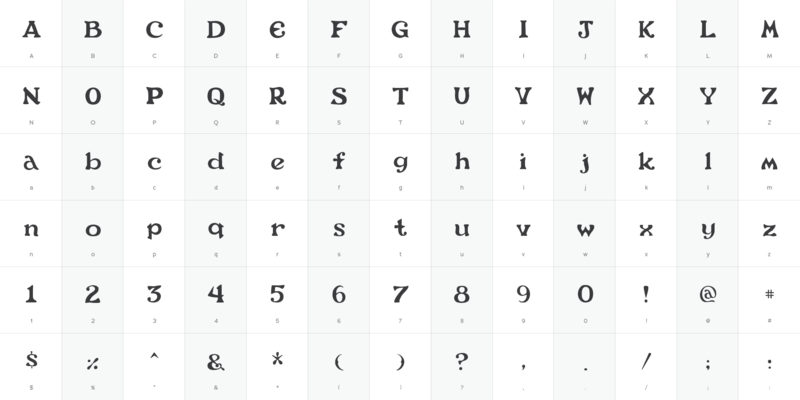 Enjoy this font and use it often. Peace out!